When you want to look the best, you choose the best! 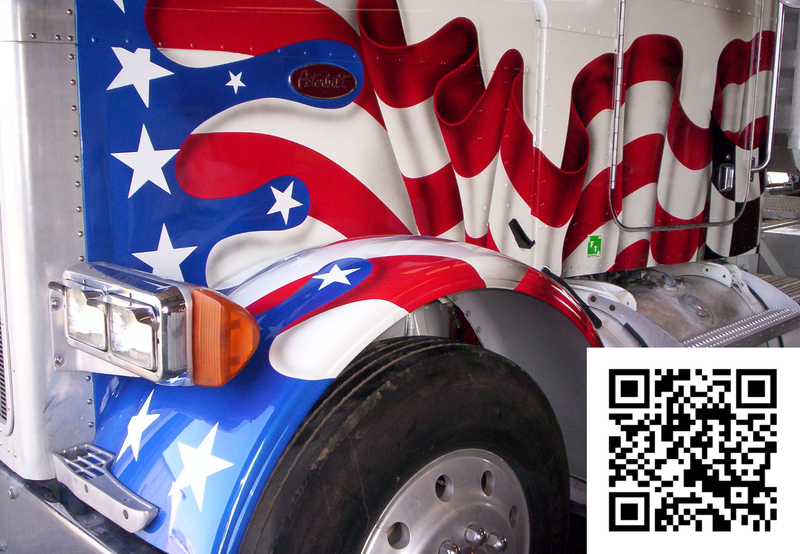 Spectrum is an award winning custom paint company. 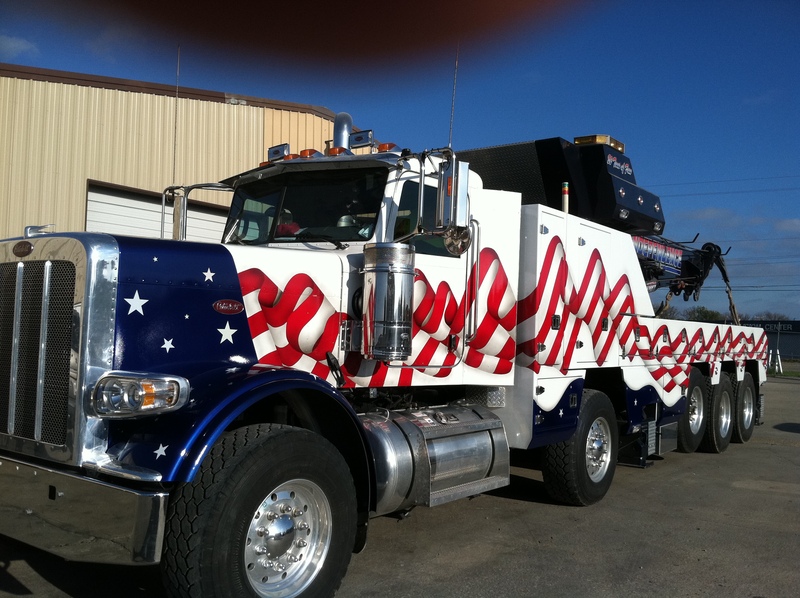 We paint everything from the industry’s largest tow trucks, buses, RV’s and cars. 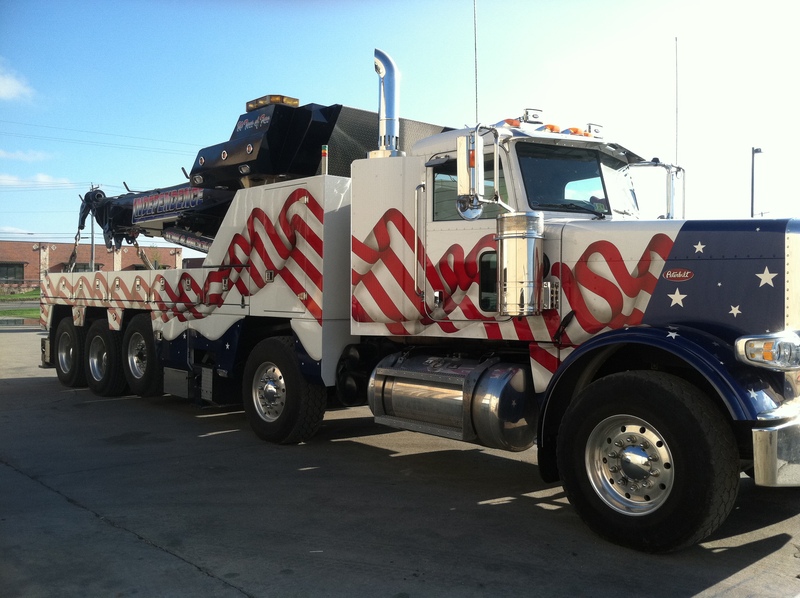 Our customers come from across the United States to get the look and feel they are dreaming of for their vehicles! 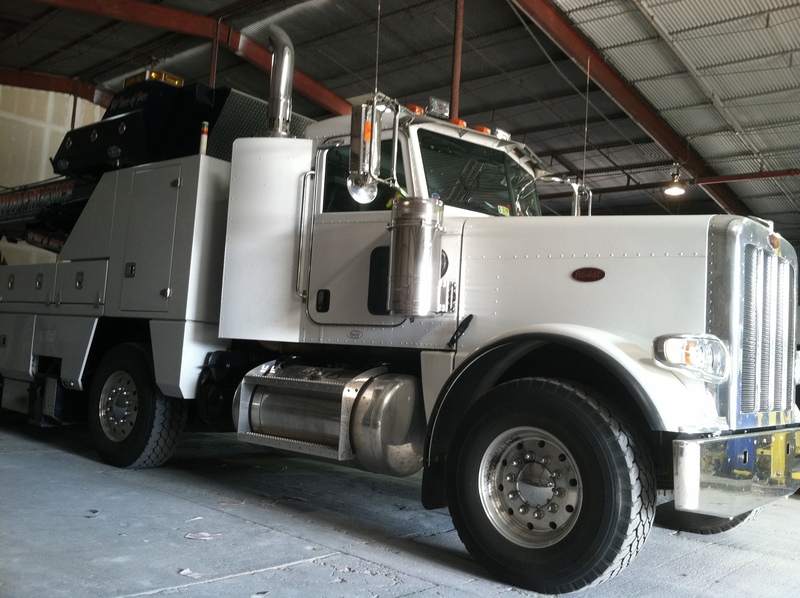 We also do repairs and restorations! Go to our service page for more details or call us today about your project! Click on any picture to see the complete project! 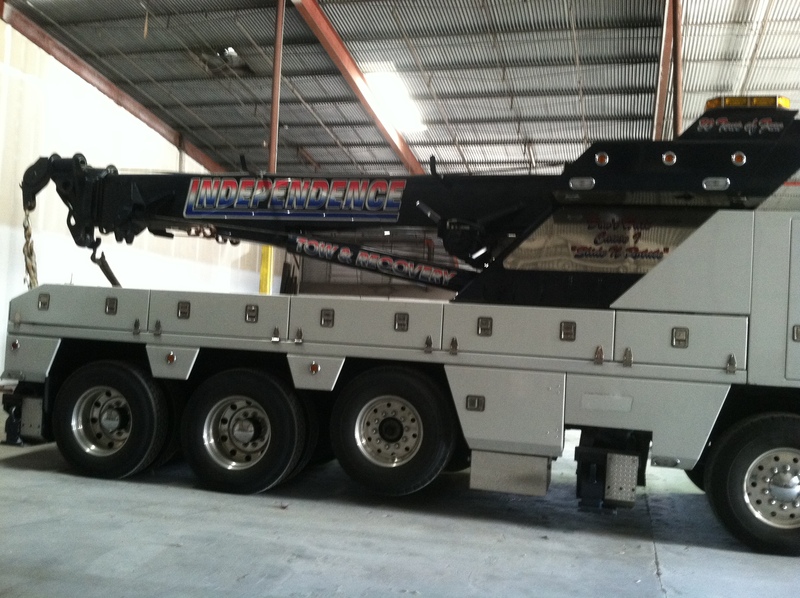 With only 10 of these made in the world, we were more than honored to take on this 80 ton project! Here we are! Come See Us! You name it, we can paint it.